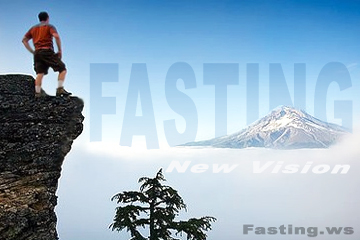 Proposed Fasting Method: Liquid, fresh fruits and vegetables. Relevant Medical History: Periods of regular fresh vegetable juice -20 years ago, always trying different kinds of fiber – prunes, cereals, etc. Present Medical Problems: Diabetic, overweight, recovering from shoulder surgery. State of Mind: Generally good, diagnosis of depression, on medication for depression. Medication for Heart condition, high blood pressure, prostate issues.